For regular readers of my blog, you know that I am almost fanatic about the audio players I use on my PC as is evident with my iTunes rant. I have covered several different players, and currently my player of choice is J River Media Jukebox. 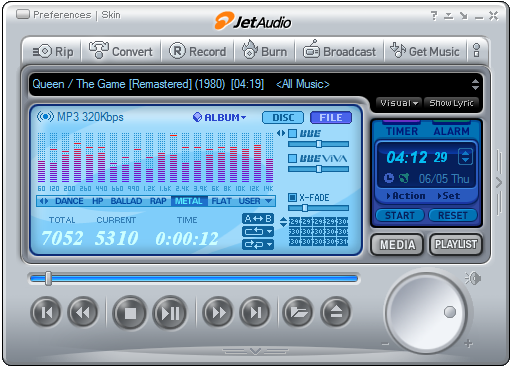 Today I am going to cover another audio player I have been trying out the past few weeks, COWAN America’s Jet Audio Player. The default player control is actually skinned pretty cool IMHO right out of the box. 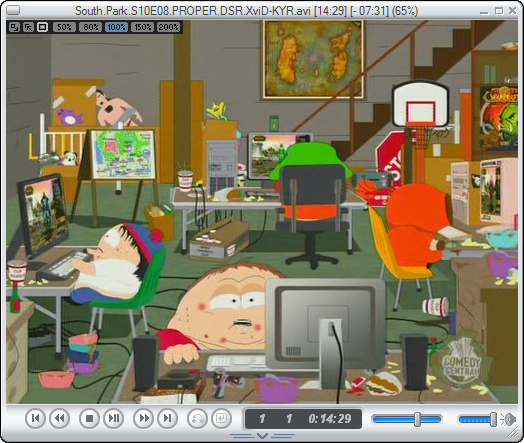 Of course as with most audio players you have many more skins you can choose from their Website. 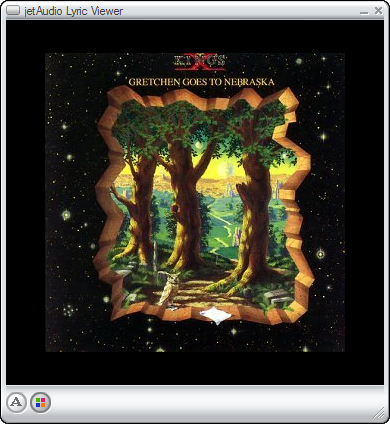 Also, like in several media players you get a album cover and lyrics window. This is an example of the album cover screen. 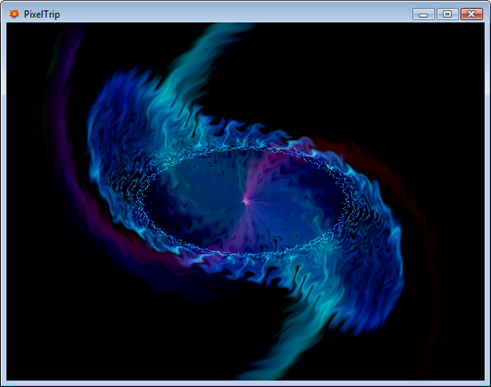 Of course there are also visualizations included in the program and several more you can download. 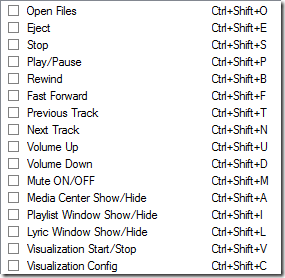 Another cool feature is the ability to record Internet Radio with several options including several formats. With Jet Audio there are also several established “hot keys” for all of you Keyboard Ninja’s! Jet Audio Media Center also plays Video! 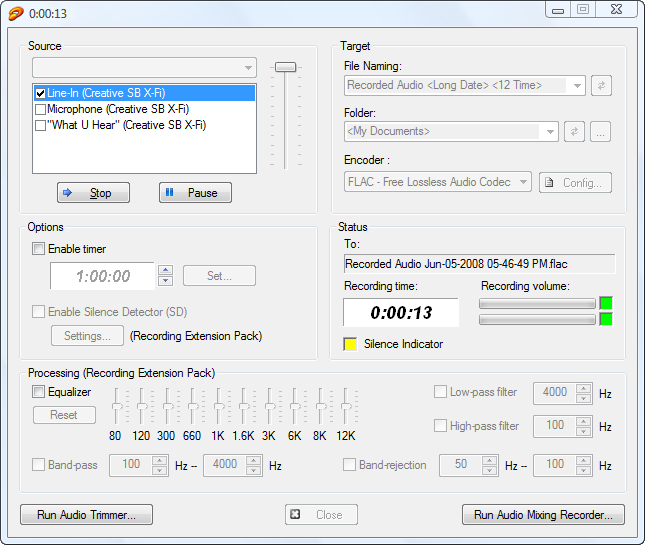 Overall I am pretty impressed with Jet Audio and its capabilities. It loads fast and has a ton of options. The most important question I as when evaluating a new media player is “Does it play music well?” From FLAC to Lower quality mp3’s Jet Audio certainly stands up with the better players out there!